The Home Place Inn, a Houston hotel near the Texas Medical Center and NRG Stadium Houston, Texas. The Home Place Inn Medical Center hotel is conveniently located within couple miles from Houston's medical district and the University of Texas M. D. Anderson Cancer Center. 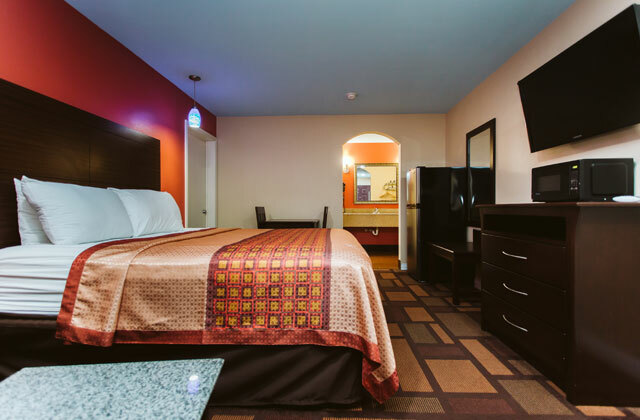 This Houston, TX hotel is just minutes from NRG Stadium, Houston Zoo, Hermann Park, Rice University and Rice Village. The George R. Brown Convention Center, Minute Maid Park, Toyota Center and downtown Houston are less than five miles from this Houston hotel. The William P. Hobby Airport is 13 miles and the George Bush Intercontinental / Houston Airport is 28 miles away. There are many diverse restaurants, a deli and an international grocery in Proximity of the hotel. There is a wide variety of restaurants located within five miles. 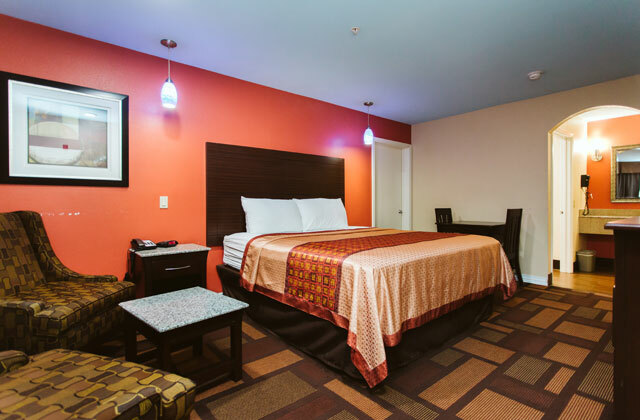 All spacious guest rooms are air conditioned and feature cable television with 40” Flat screen, microwaves, refrigerators, hair dryers, irons and ironing boards. Non-smoking rooms can be requested. 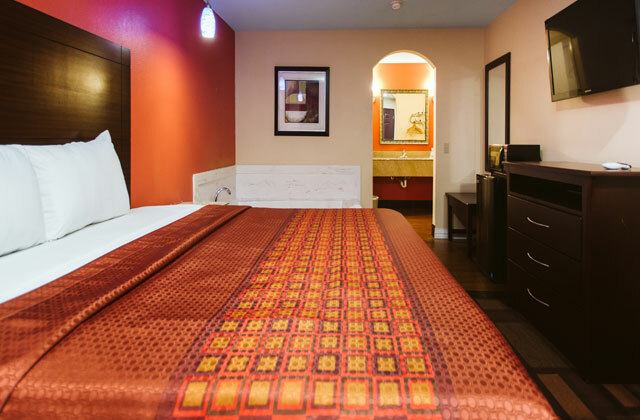 Guest laundry facilities are available on-site for added convenience. Whether traveling for business or pleasure, take a moment to relish in the wealth of history and activities that Houston, Texas offers. Let the Home Place Inn Medical Center hotel provide you with superior accommodations and first-class amenities.